Doug McCallum says he aims to meet his two key promises within two years: a new local police force to replace the RCMP and scrapping the already-approved LRT and building SkyTrain instead. But that could be hard to do. Surrey's new mayor-elect insists he can deliver within two years on his campaign promises of replacing the RCMP with a local police force and dropping planned light rapid transit (LRT) in favour of a different SkyTrain route. Doug McCallum says his team will put forward motions at its very first council meeting in mid-November to create a new municipal police force and cancel the LRT project. 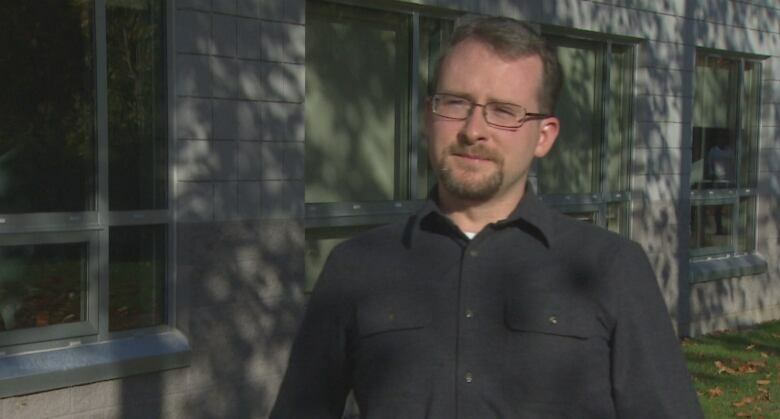 "The results of the election showed that people want to have their own municipal police force," he told CBC Radio's Early Edition host Stephen Quinn. "We've already had discussions with the federal government ... we will work to get out of the contract we have with them," he said. "The city already owns all their own equipment, like the cars. We also have our own staff, about 300 of our CUPE staff that does all of the administration. The process that we would look at would take about two years to come up with our own police force." Surrey is the largest RCMP detachment in the country with more than 1,000 officers, support staff and volunteers according to the RCMP's website. It is the city that decides the level of police resources, budget and priorities. The current 20-year contract expires in March 2032, although it has a two-year opt out provision. B.C. 's Solicitor General Mike Farnworth isn't convinced Surrey will be able to opt out in two years. "The provisions are in place in the act. You have to give two years notice, but on top of that, you have to have an effective, alternative plan that has been developed," he said. Mike Larsen, a criminologist at Surrey's Kwantlen Polytechnic University, says it's unprecedented for a city the size of Surrey to make the transition. "Two years strikes me as being — if I am generous — extraordinarily ambitious, but I'd be inclined to say unrealistic. There's a lot of moving parts ... negotiations with the province, conversations with the RCMP about existing infrastructure, personnel, discussions about accountability. These things take time" he said. 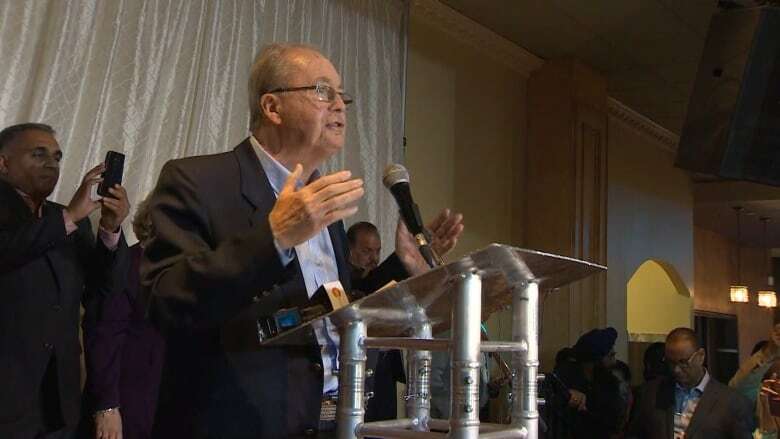 MP Gordie Hogg who represents South Surrey-White Rock believes it will be difficult getting out of the lengthy contract and told CBC it has been an advantage for Surrey to co-ordinate with the other municipalities in the region which are policed by the RCMP. McCallum also told Quinn he was confident that the already approved LRT project for a line from Guildford to Whalley to Newton could be scrapped and replaced with a SkyTrain that would follow the Fraser Highway. "We'll be able to start to build SkyTrain very quickly because all the design work for SkyTrain has been done in the past. We'll be able to apply that design work onto Fraser Highway very quickly. "I think we'll be into construction of the new SkyTrain line within a year and have it built within two to three years," he said. TransLink which is responsible for transit in the Lower Mainland says south of the Fraser rapid transit is a priority and has already been allocated. "The $1.65-billion budget for Surrey-Newton-Guildford LRT is approved in the 2018 Investment Plan. 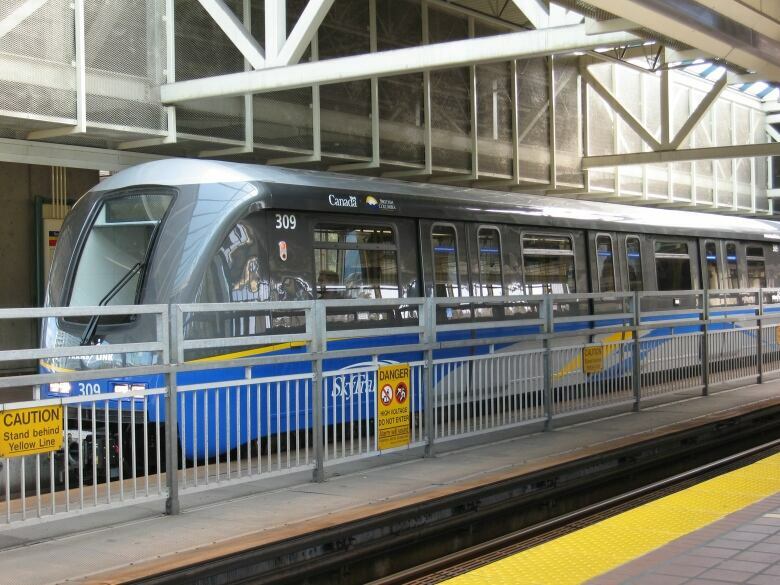 The Government of Canada contributed $483.8-million for this specific project and TransLink is funding the remainder. About $50-million has been spent to date," it said in a statement. McCallum thinks the SkyTrain could be built for the same cost, but Translink estimates have priced SkyTrain from Surrey to Langley along the Fraser Highway at $2.9 billion. New Westminster Mayor Jonathan Cote is considering running to become chair of the Metro Vancouver Mayors' Council on Transportation which chooses transit priorities for the region. "You definitely could pull a project out, but there will be an awkward discussion if money has already been spent. If that particular municipality would have to repay the region for that money, and it also would put in jeopardy federal and provincial grant funding that has been put forward," he said.